On 28th November, VOV fair will be a true Learn & Development festival, with various stages and a unique atmosphere. I sis the day for everyone who has to do with Learn & Improve. 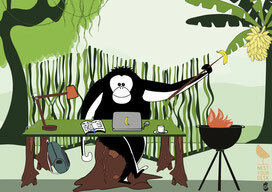 Nest Your Desk will be there with is Partners of FutureOfWork to promote our e-book. I believe that happiness at work is essential and I am glad to help make it the most natural thing. I sign for the manifest. 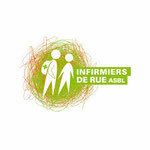 19th September in the national telework day, let's celebrate it! 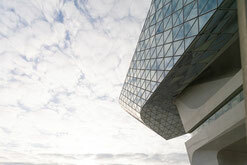 The Mobility Week (16 - 22th September) set companies in motion for sustainable mobility. I'm registrering for the National Telework Day 2019! 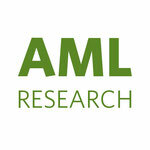 Highlight your mobility initiatives or make an action plan. A trick to reduce mobility ? Go for homeworking! 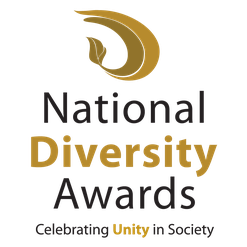 Each year, the Diversity Steering Group and the Federal Diversity Network organize the "Diversity Award". The goal is to draw attention to small and large diversity projects in federal public services by rewarding them for their efforts. Put in place good practices and expand the recruitment of your talents with disabilities by giving them access to telework. I do my registration to participate before 6th September 2019.
recent initiatives taken in Luxemburg. 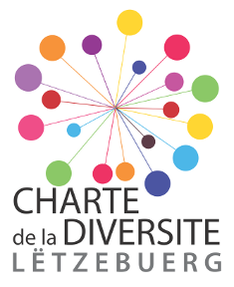 Nest Your Desk is very excited to participate in the Diversity Day Award on 17th May 2018 in Luxemburg City. 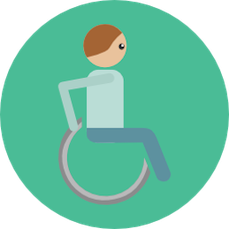 One of the diversities that still seems complex to set up within organizations is the recruitment and integration of people with disabilities . Varied support exists as well as specific trainings which can offer a magnificent leverage to integrating this diversity on the wokplace! on 15th May at BNParibas. A moment of exchanging and sharing good practice, tips & tricks for taking action, while respecting the sizes, budgets and resources of organizations. 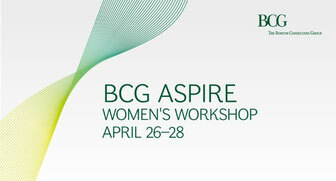 Nest Your Desk is excited to collaborate on the Boston Consulting Group event to boost women's professional futures through the workshop " I am my boss: discovering efficient tips and tricks to study and work better!" 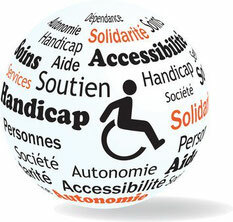 The National and European action "Duoday" aims to raise awareness among companies about disability. 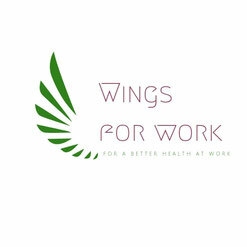 It gives the opportunity to workers to meet their usual place of work candidates with disabilities looking for a job or questioning their vocational training. Is it so easy to working from home ? Discover a new way of working from home for more motivation, productivity and well-being. Working from home gives you the opportunity to learn new habits and behaviors at work and with others. 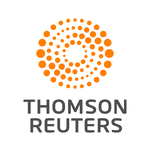 If remote working is an option in your organization, this conference will be very useful! I have been experimenting with teleworking for a few years, which has prompted me to share with you visual, spatial, physical and mental tips to stay motivated and effective at home. Participate and leave with some valuable tips for effective, pleasant and sustainable teleworking. This conference is destinated for stakeholders, managers and Human Resources managers and every person concerned by a remote project.